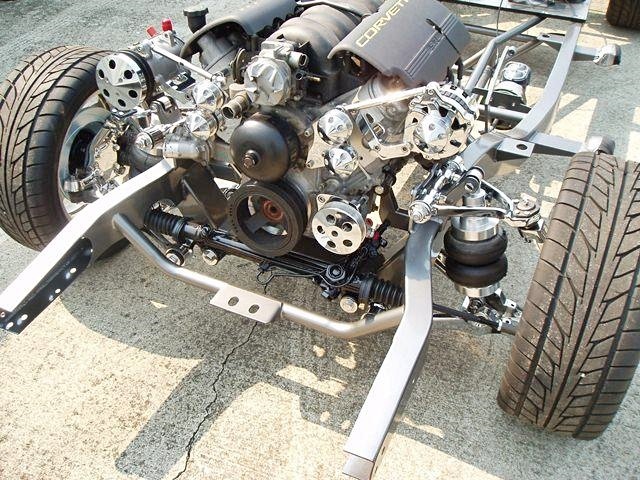 Our weld-in C4 Corvette IFS front suspension kits will allow you to bolt your supplied C4 parts, use the specified rack & pinion and either Ride Tech Coil overs or Tech Shockwaves for air ride in place. Each weld-in kit is specifically designed per Make & Model for the easiest installation for the do it yourself builder. The narrower hub width (wmd) allows more choices for wheels and especially helpful on narrow or lowered vehicles. 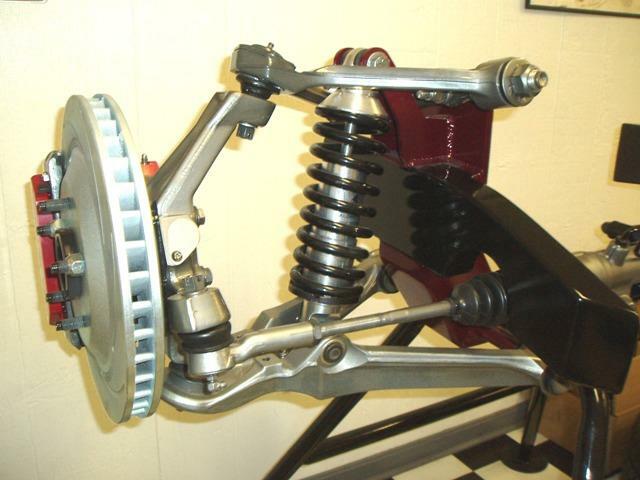 All kits are designed for use with the off-the-shelf, 1989-97 Ford power rack & pinion. If you like flat- faced, front wheel drive style wheels, we can custom build your front suspension wider. We also custom build for non-stock frames or most vehicles not listed. See the bottom of the page for some examples. Tech Sheets can be found in our Tech Info section at the top or left side of the screen. Vehicles must have trim-able inner fender panels for upper control arm clearance. UPS Shipping and packaging is additional. 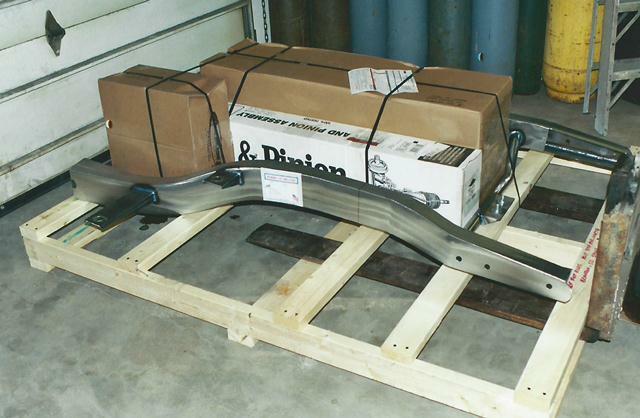 Skeletal crating included for front frame section that need to be shipped by LTL freight, as noted . Proudly manufactured at our shop in Baltimore Ohio. Ride Height Data: Center of wheel is even with the bottom of the frame. Ride Height Data: Center of wheel is .5” above the bottom of the frame. Ride Height Data: Center of wheel is 1.5” above the bottom of the frame. Ride Height Data: Center of wheel is 2” above the bottom of the frame. Ride Height Data: Center of wheel is 2.5” above the bottom of the frame. 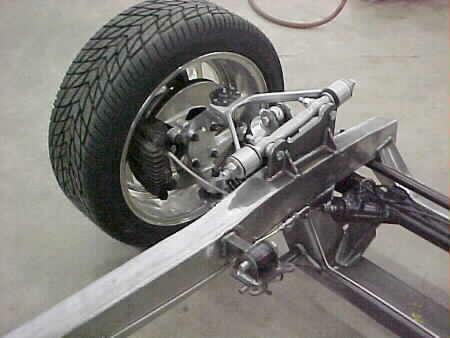 Custom built to fit 1960, 1961, 1962, 1963, 1964, 1965 and 1966 Chevy and GMC trucks,based on your ride height. Use our IFS Tech form and mail it in. 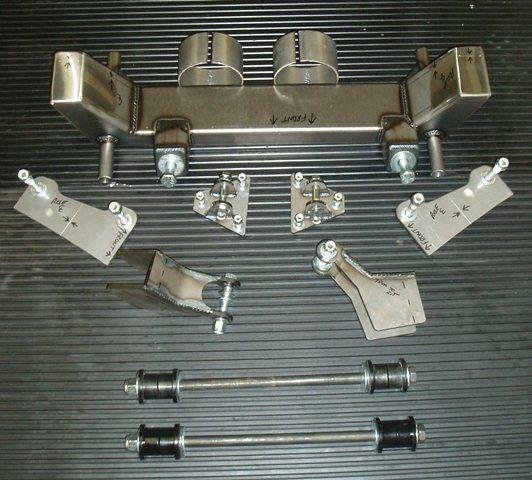 Custom built to fit 1967, 1968, 1969, 1970, 1971 and 1972 C10/C20 Chevy and GMC trucks, based on your ride height. Use our IFS Tech form and mail it in. Custom built to fit 1973, 1974, 1975, 1976, 1977, 1978, 1979, 1980, 1981, 1982, 1983, 1984, 1985, 1986 and 1987 C10/C20 Chevy and GMC trucks, based on your ride height. Use our IFS Tech form and mail it in. Fits, 1953, 1954, 1955 and 1956 Ford trucks. Custom built to fit 1957, 1958, 1959 and 1960 Ford trucks. Our IFS Tech form to be filled out. 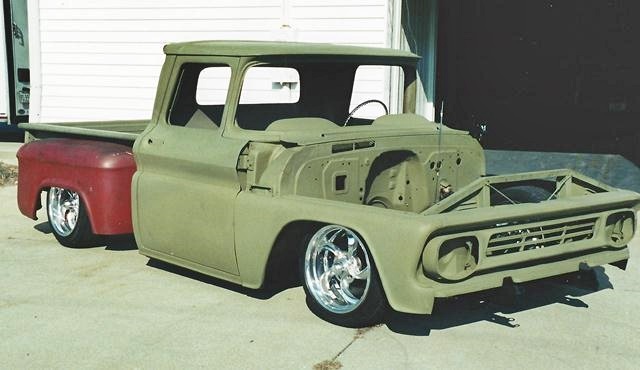 Custom built to fit 1961, 1962, 1963, 1964, 1965 and 1966 Ford trucks. Our IFS Tech form to be filled out. Ride Tech Coil-overs with springs, pr. Ride Tech ShockWave , pr.